Damages on the main street in Kyle. 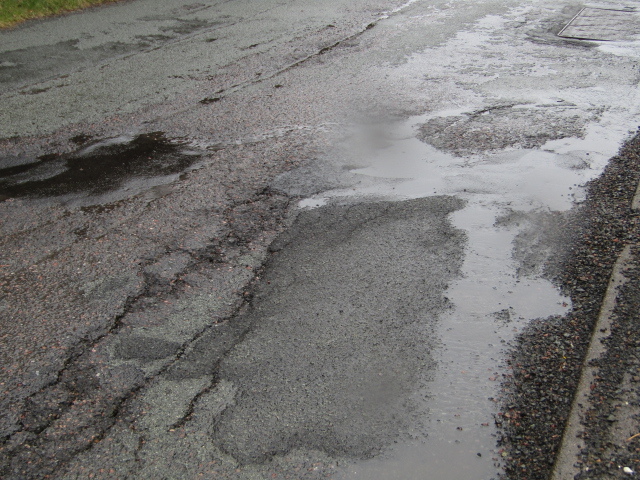 A man has refused to give up his campaign to get the council to fix a “hazardous” road in the Highlands. 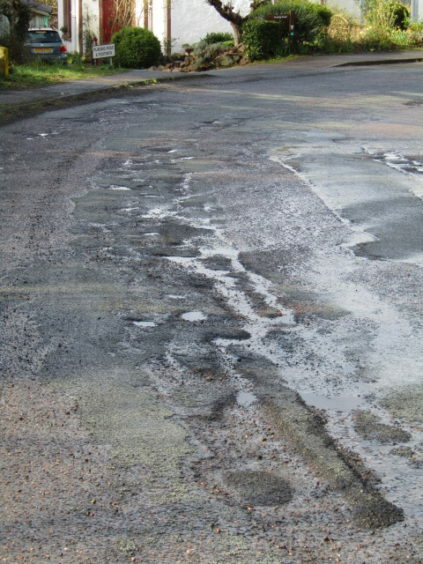 Alan Howie said the main street in Kyle is in such a bad state of repair that it is causing damage to vehicles driving along the road. 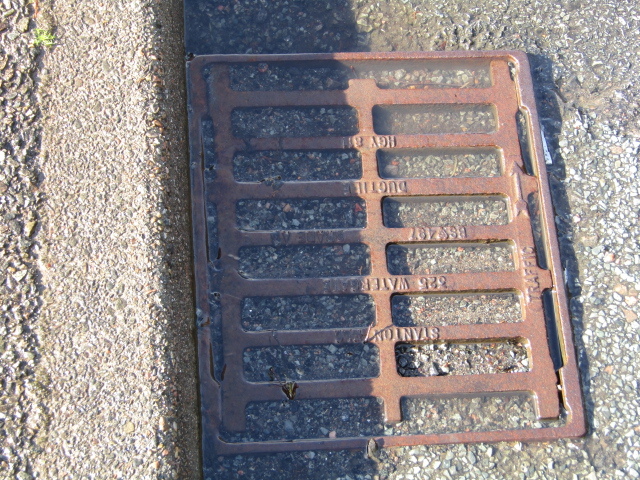 The retired Hydro Electric engineer has lodged complaints with the council about the lack of white lines, flooding, potholes and loose tar which he described as being a major concern. 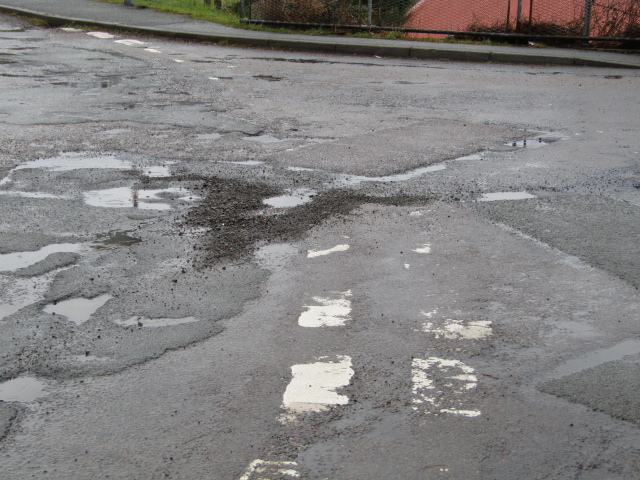 He said cars and vans have been damaged yet the Highland Council has refused to make a permanent repair. The road is used by heavy goods vehicles, timber haulage trucks, school traffic and many tourists. Mr Howie said: “About a year ago I damaged my car by having to pull onto a kerb to avoid a tourist car. This happened because the white lines are worn away on the road and no one knows, least of all the tourists, what they are meant to do. “So I wrote to the council and made a claim for the damage to my car. They basically ignored me. “I am not a crusader, but I am persistent and I decided that I would keep on telling them about the road. I think Highland Council just wants me to go away. 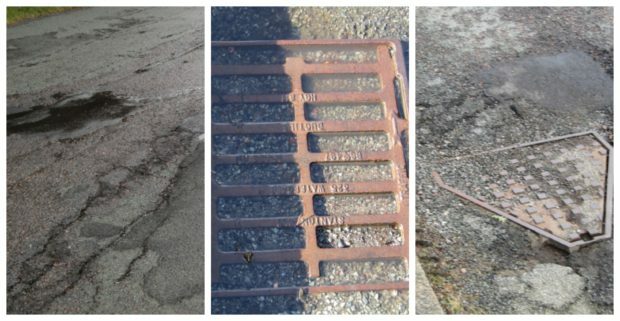 “Since January I have sent them more than 13 e-mails with a photograph showing the authority the state of the road. I get a reply and an incident number. I have lots of numbers now – but nothing has been done. 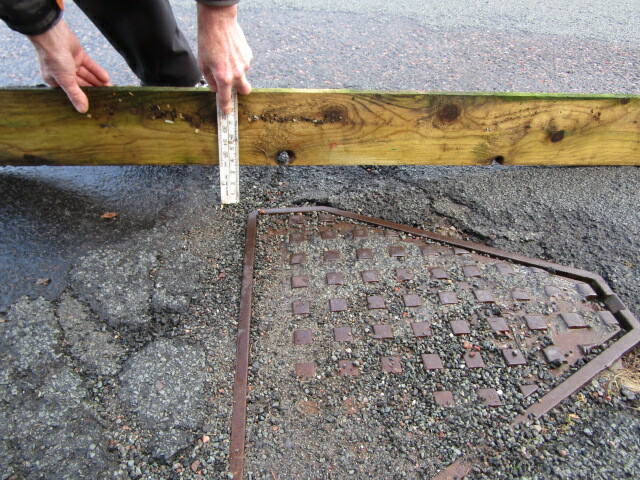 “The whole road surface on Main Street is in tatters. From the A87 to the top of the road there are bad craters – or potholes – and there is one area that I have named the Okavango Delta because there is so much water on the road. 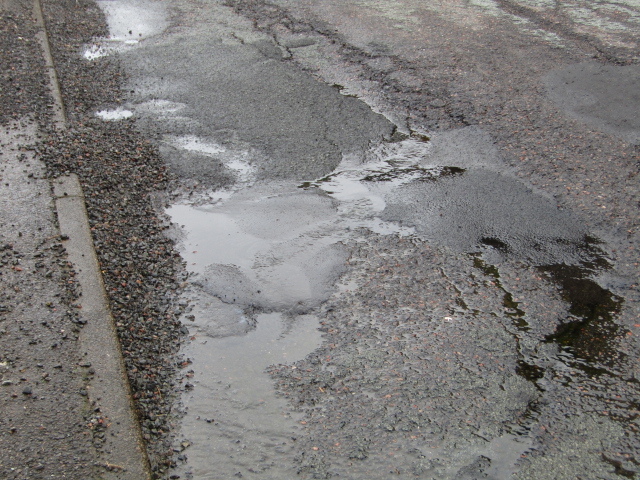 Kate Forbes MSP said: “I have written to Highland Council on several occasions about this road because it’s evidently hazardous. 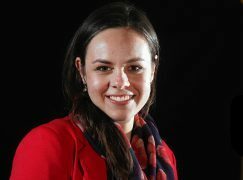 A council spokeswoman confirmed that there was no allocation in the budget for Main Street in Kyle. 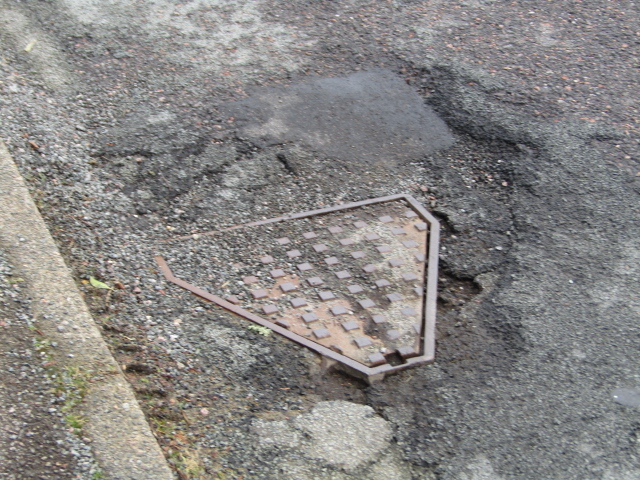 Is this ‘moon-like’ street the worst road for potholes in Scotland?